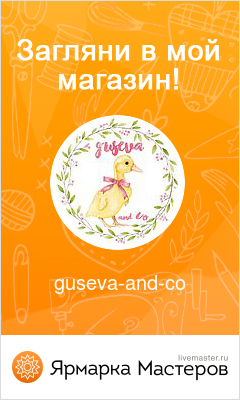 Guseva and Co: Вышитый крестиком Винни Пух. 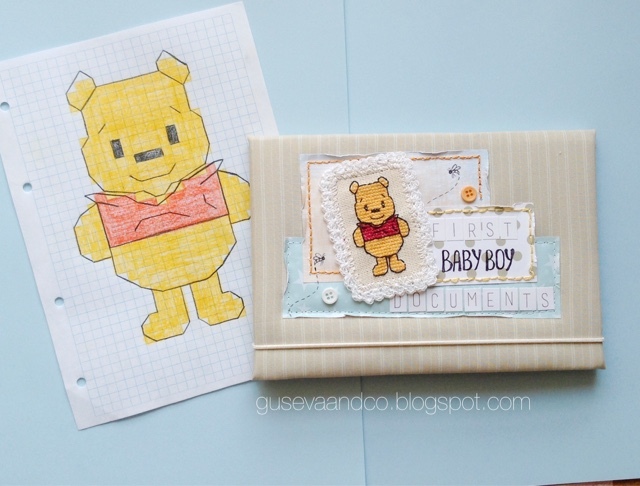 Cross stitch Winnie the Pooh. Вышитый крестиком Винни Пух. 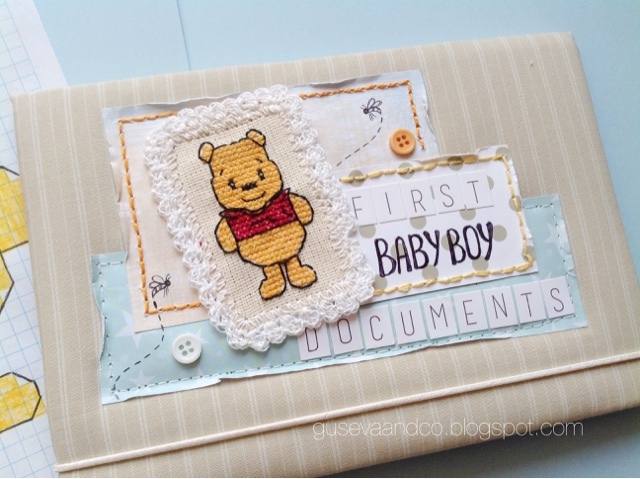 Cross stitch Winnie the Pooh. 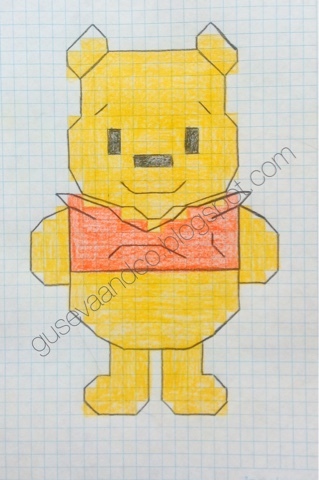 Very many time ago I want to use this bear in my work. 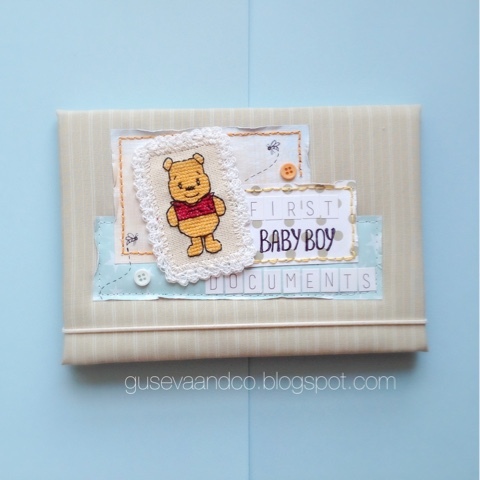 The folder of baby boy's first documents is decorated of this cross stitch bear. This is my cross stitch scheme. Sometimes I want to cross stitch something. 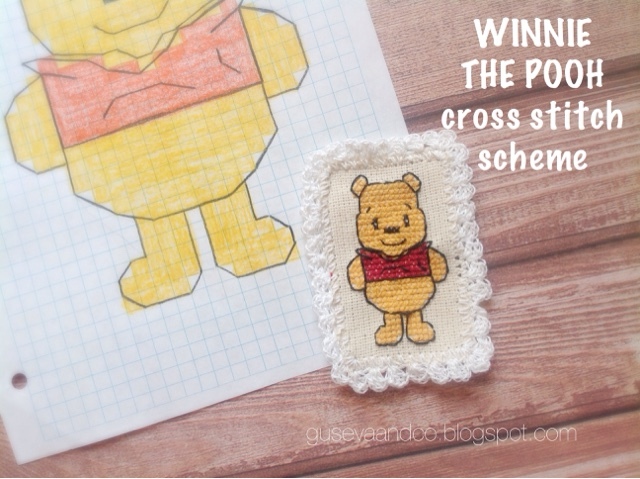 I like little cross stitch schemes))) The cross stitch Winnie the Pooh is crochet by perimeter.